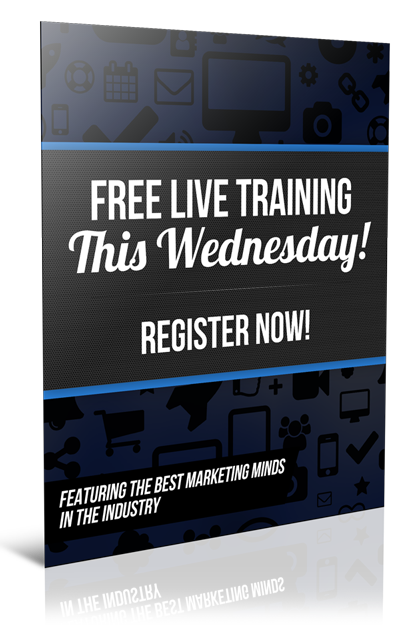 Would you like some social media training on how to get your prospects to watch your presentation? In this post we tell you exactly what you need to do to get your prospects to watch your presentation. If you've never done it you probably had someone spam your inbox with their link. I've had many people randomly send me their link without even having a conversation with me. You've probably already figured out that using those methods doesn't work. For some strange reason this is the social media training that I've seen some companies teach. 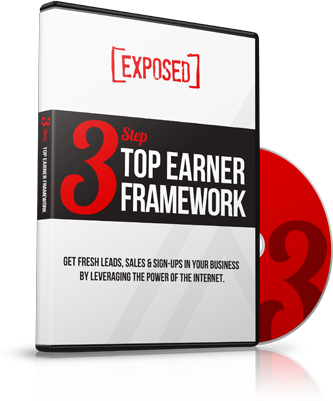 It's very rare for someone to join you in business or buy a product from you before they know you. So how do you get your prospects to want to watch your presentation? Before you try to send them your link find out if they have a problem that your product or business would solve. But instead of asking you questions to find out whats wrong he just starts to prescribe medication. He walks up to you and says I'm going to write you a prescription for viagra and give you something for your cholesterol. You would probably ask… What kind of doctor is this, he didn't even ask me why I came into see him and he's writing prescriptions? 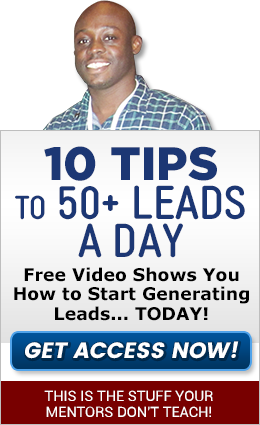 This is how you come across when you send a link without knowing how your business can help your prospect. Or you might ask do you keep your options open to making additional money? 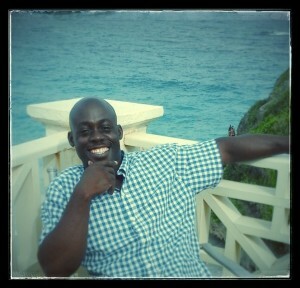 If they say yes ask them… I'm just curious why are you open to looking at an opportunity to make money. After you find out their reason why then you can share your product or business with them and you'll greatly increase your chances of them watching it and joining you. 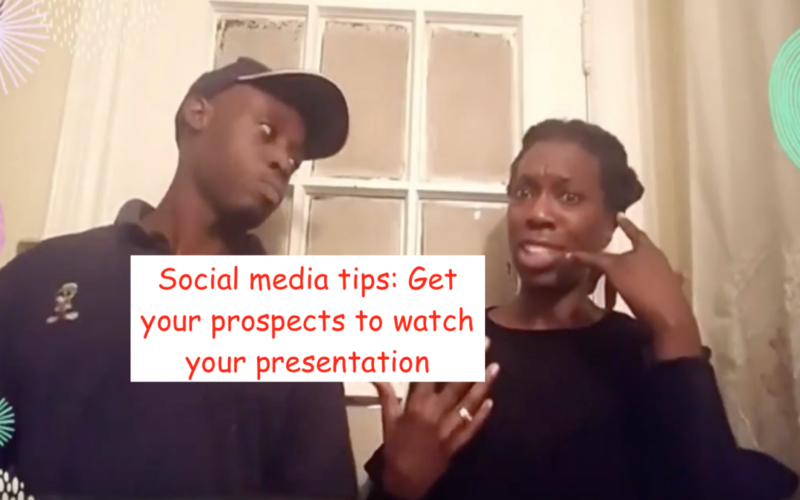 In the video below we go into more social media training on how to get your prospects to watch your presentation. Did this social media training on how to get prospects to watch your presentation help? What did you like best about this post? Let me know in the comments below. If you got value from this feel free to share this on Facebook and tweet it on Twitter. PS. 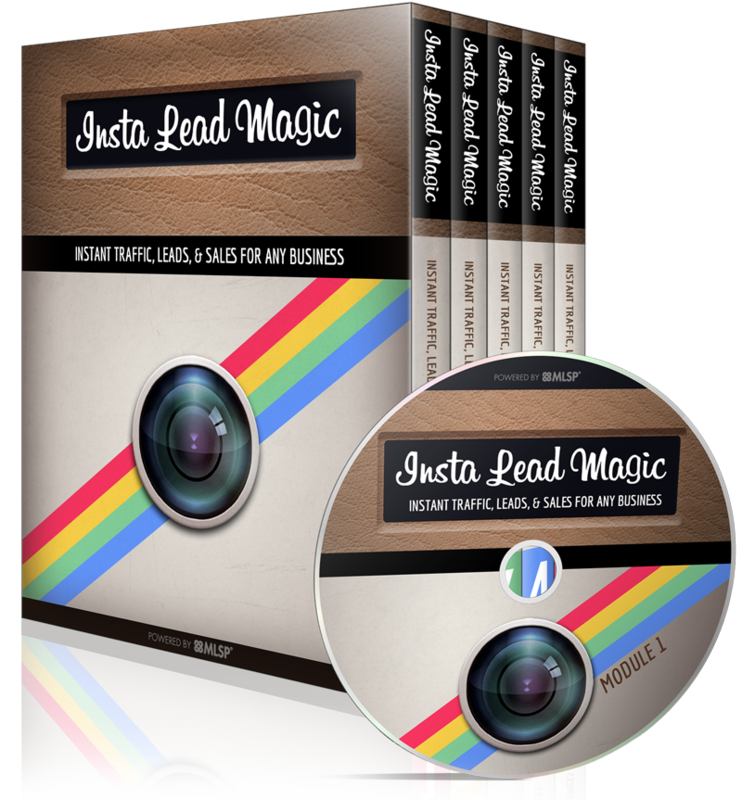 If you need to get more engagement, leads and sales on social media… Do yourself a favor and click here! Links, hashtag#, are stacked up. Give a link that is over zealous with more links before you ask questions and get answers from the first link.